In a provocative dance theater work directed by Esther Baker-Tarpaga, Baker & Tarpaga Dance Project asks audiences to think about the visibility and invisibility of race and privilege and how violence and love live on in the body’s memories. 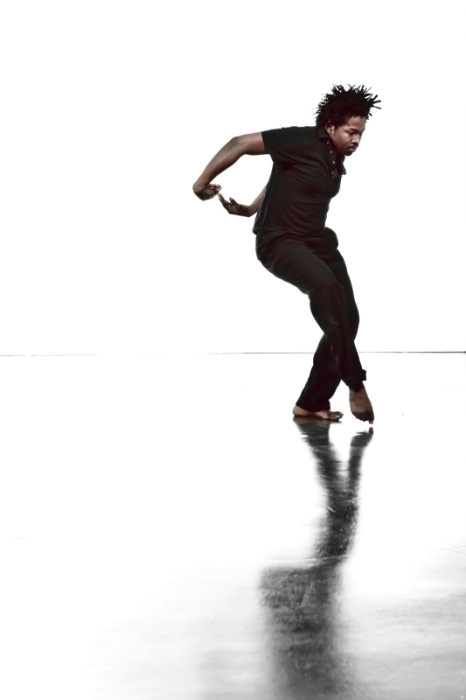 Drawing from the text of white anti racist Tim Wise and the embodied theories of the African diasporic movement circulations, BEAUTIFUL STRUGGLE is a highly physical dance theater work that integrates live music, spoken word, performance art. The New York Live Arts Suitcase Fund, The Johnstone Fund for New Music, Dr. Roy Gottlieb, The King Arts Complex, National Performance Network, the Ohio Arts Council Individual Excellence Award for 2011.